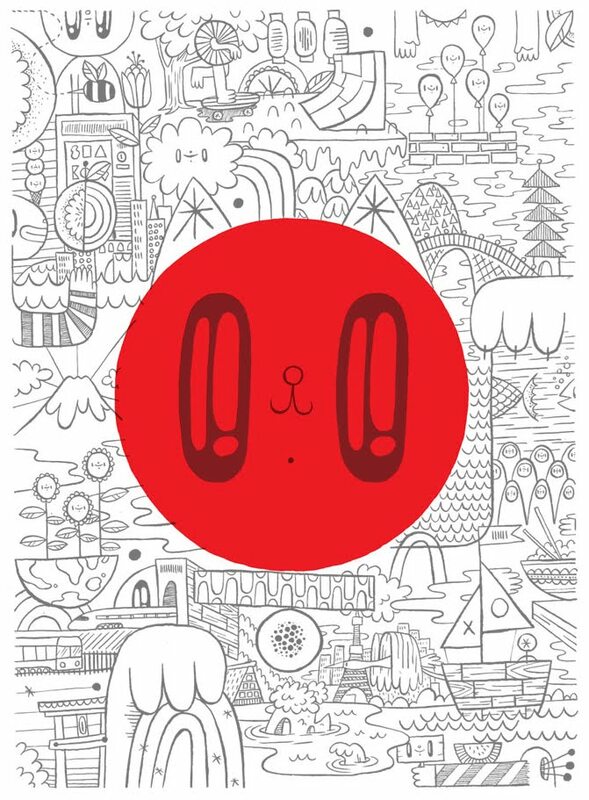 Tiny Showcase is jumping in to help those effected by the earthquake in Japan by offering you this print Rising Sun by Jesse LeDoux. 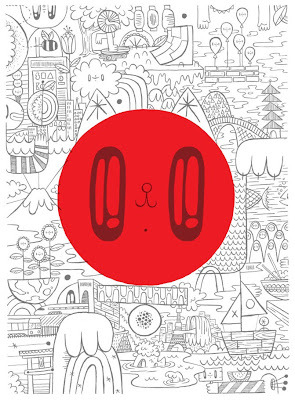 The print a is 18" by 24," two-color screen print on archival 270gsm environmentally-certified print making paper. The artwork features a high-gloss white ink (here in grey so you can see it) and red ink on a bright white environmentally-certified paper. This unsigned edition will be available between March 15th and March 29th, 2010. Each print is $35, with $25 dollars from each print sold will be donated to the International Red Cross' relief efforts in Japan.